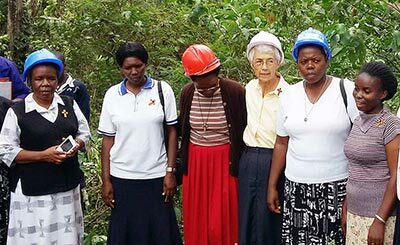 For 175 years the Sisters of the Holy Cross have helped establish a rich educational foundation in communities around the world. 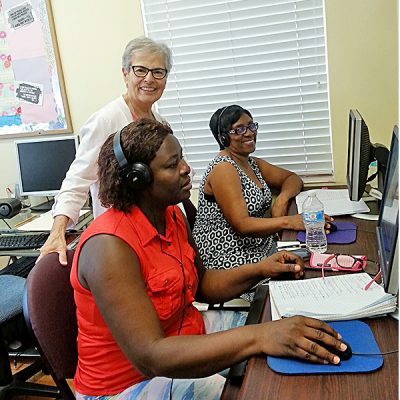 In honor of the sisters’ milestone anniversary, the Congregation initiated a contest that focused on addressing violence and awarded three $1,000 scholarships to students in South Bend, Indiana, who contributed exceptional entries. 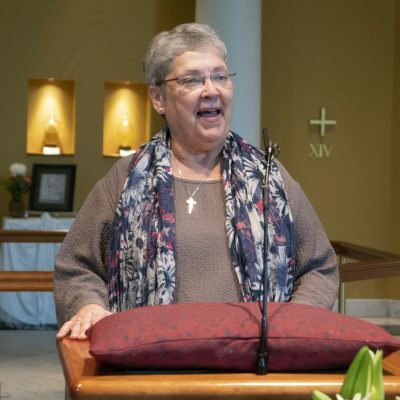 The project served as a way to thank those who carry the Holy Cross education tradition forward and to encourage nonviolence as a way of life. 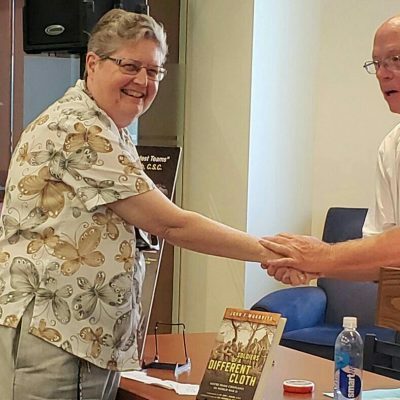 The scholarships are particularly meaningful in light of the Congregation’s Corporate Stand on Nonviolence and the challenge of addressing violence in its many forms. 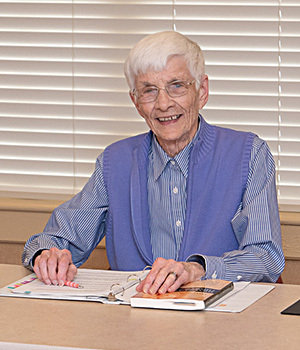 The scholarship process was developed by a planning committee that included seven sisters, many of whom had ministered in the area’s Catholic schools. 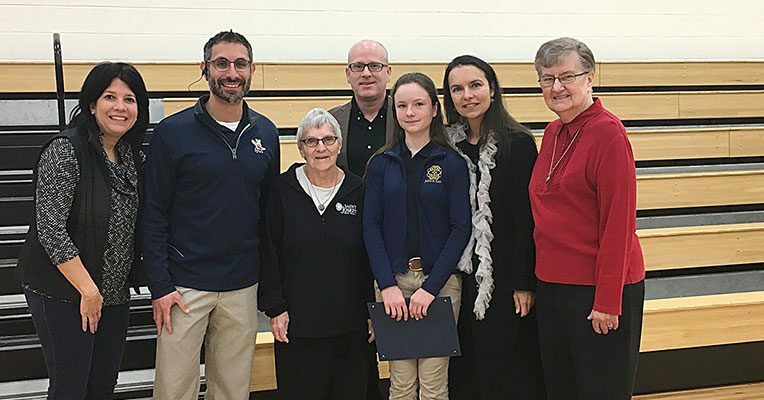 This one-time scholarship opportunity was made available to current sixth and seventh-grade students at each of the three local Catholic grade schools that the Sisters of the Holy Cross helped establish: St. Joseph, Holy Cross and Christ the King. For the contest, students were asked to respond to the following questions: What does nonviolence mean to you? 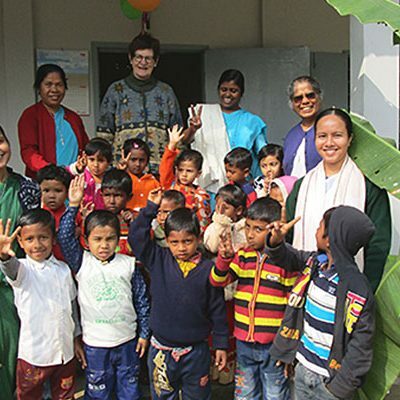 How does standing for nonviolence make a difference in your life and the lives of others? How do you see yourself promoting nonviolence in your family, neighborhood, school and in online/social media spaces? 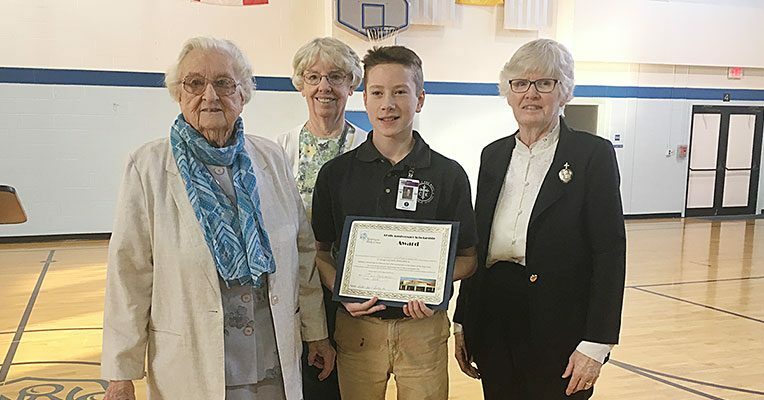 Christ the King School winner Luke Kaufhold wrote an essay about the importance of always thinking before we act because every action affects someone in some way. 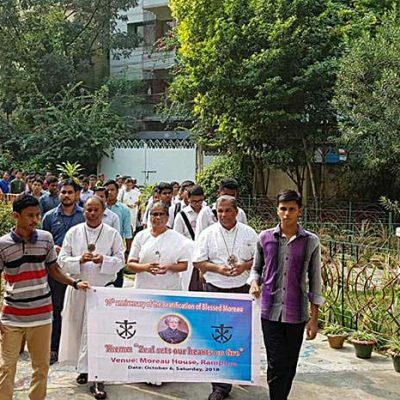 He feels non-violence can happen as a result of compassion and encourages people to find a positive role model. He hopes to be a positive role model to his siblings and others,directing them to make the right choices. Holy Cross School beneficiary Mariella Escobedo created a drawing filled with a peace symbol, an image of Jesus, a dove holding an olive branch, and the globe—representing her hope of non-violence for all the world—surrounded by quotes of compassion. She described her artwork as a vision of love based on Jesus’ example of daily prayer, love and respect for others. 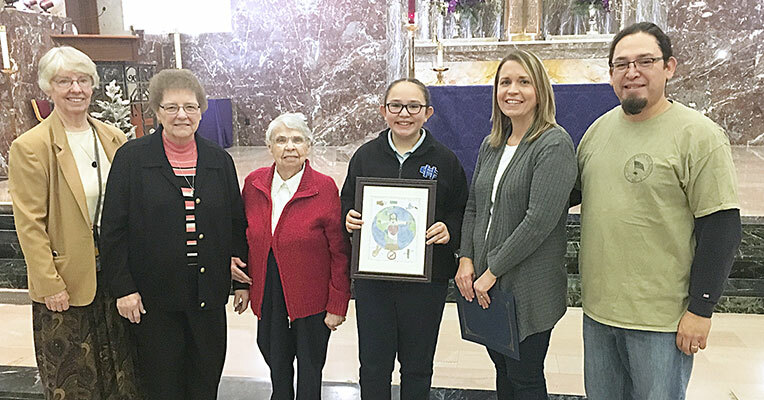 St. Joseph School recipient Scarlett Powell wrote an essay titled “6224 – The Symbol of Death and Violence” that chronicles her recent study of her Polish heritage. Scarlett visited the Sztutowo (Stuthoff) labor camp and learned about her great-grandmother’s cousin Norbert Gasieniecki who suffered and died in a concentration camp. She also viewed a touching exhibit of small shoes that belonged to the children who died in the camp. 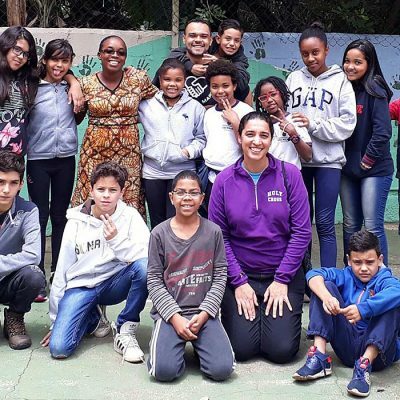 In her essay, she reveals her sadness for them and stresses the importance of non-violence in our society. She believes we should treat one another with love, respect and dignity at all times, insisting on living a life of compassion toward others.